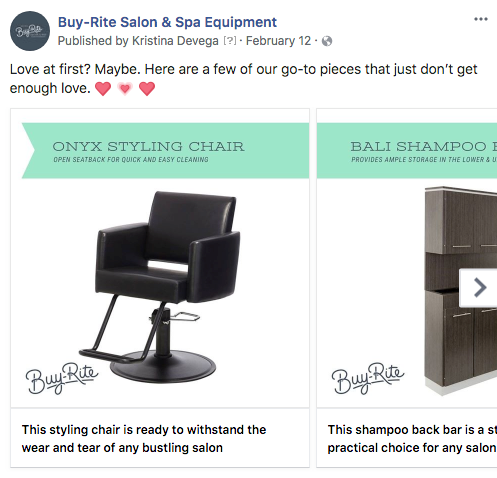 What started as a copywriting job turned into bigger role providing content strategy, analytics, content creation and management for the beauty supply company Buy-Rite Beauty. 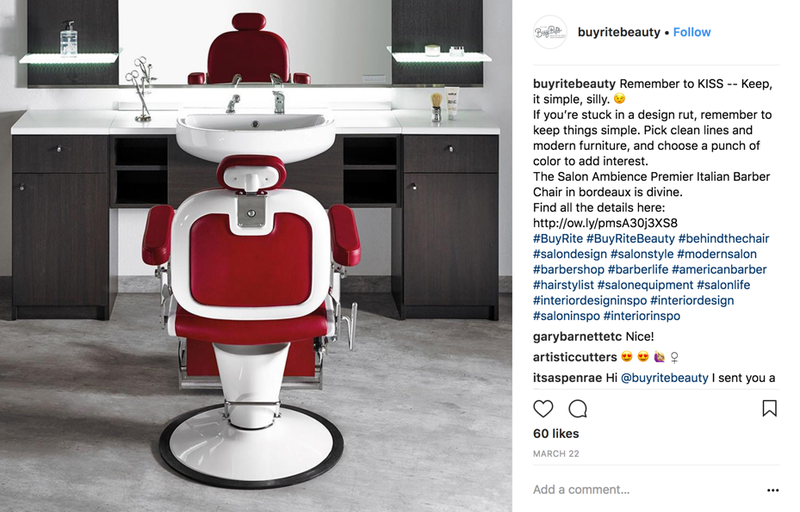 Buy-Rite Beauty was looking to have a presence on social media but what I provided was a brand voice that demonstrated the brand as an industry leader and a resource. 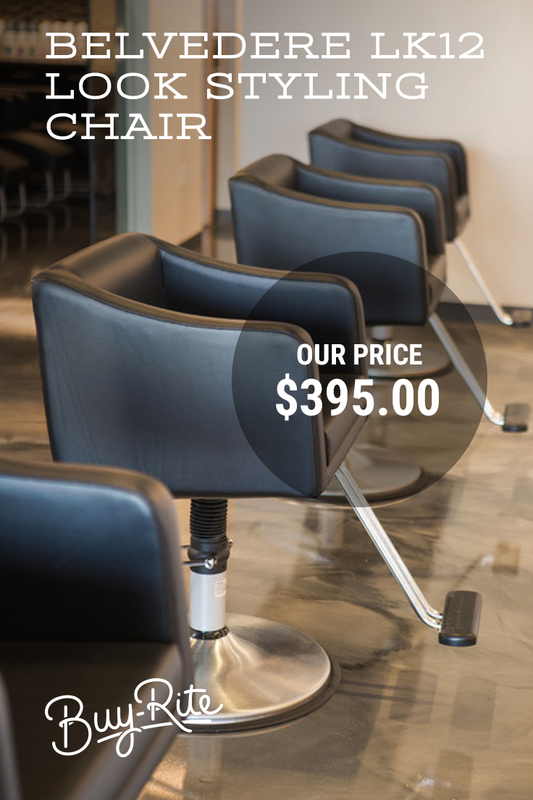 We expanded the brand's messaging to not only identify and relate to salon owners but also provide information on designing salons and starting a salon business. 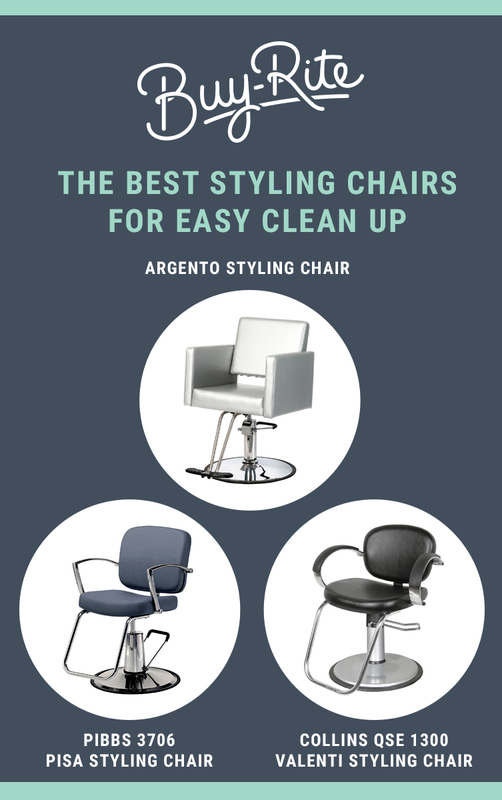 I worked closely with the Buy-Rite team in choosing photography and crafting messages that align with the family-owned company's core values. I also provided analytics that helped guide upcoming content and strategy.